If you didn't already know, i suffer from an eating disorder and have done for as long as i remember. 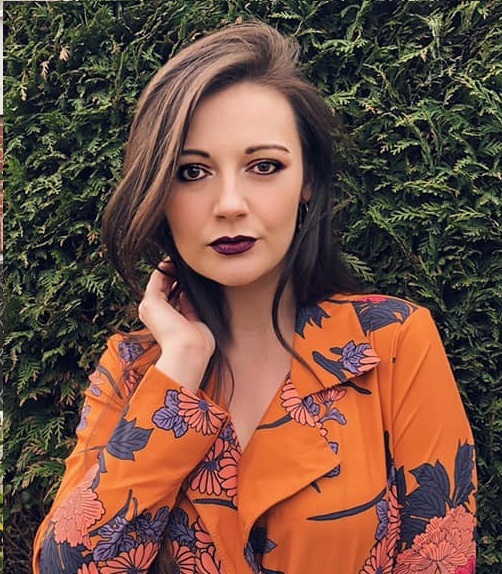 I thought about doing this post because i want to support other people who are going through the same anxiety as me about food at this time of year. This time of year is very difficult for people with eating disorders as there is literally food wherever you turn. This may sound like it shouldn't be a problem, but trust me, it is. Having to eat dinner on Christmas Day, with all your family around you, watching you is one of the hardest things, especially if you're a secretive person. 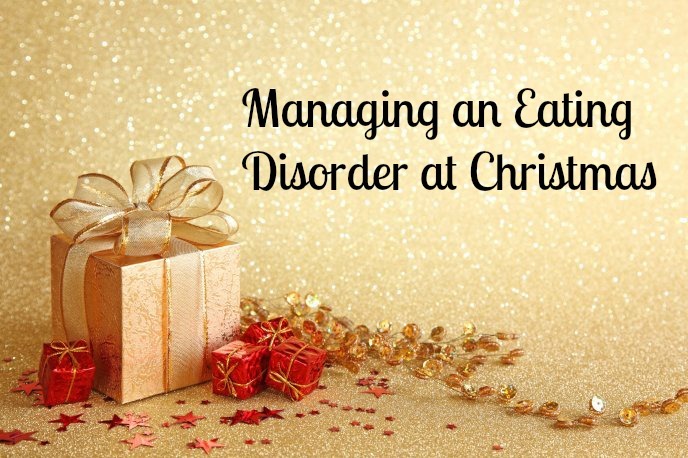 I struggle every year so i've come up with some tips on how to manage your eating disorder around the Christmas time. Plan your Christmas Day dinner. This may sound silly, but this is very important. You need to try and eat what you can manage, but also try and make it a "normal" amount. I'm going to be planning my Christmas Day dinner, writing down what i will and won't eat and how much of each thing i'll be having. I don't want my Christmas to be ruined by me making myself sick or me going all dizzy because i haven't eaten, and i'm sure you don't either. Negotiate with Family and Friends. Christmas is a day when you come together with family and/or friends. Maybe try opening up about your anxieties and explaining how you're worried that it's going to effect you. I know you may feel scared about doing this but getting extra support on a day you're worried about will most likely help and may stop you from feeling isolated. I'm sure your friends and family will be understanding as well because they're just going to want everyone to have the best day possible. Christmas is just 1 day out of 365. Christmas Day will be over before you know it, so try not to panic. Restricting yourself may only lead to a binge later on, so try and stick to your routine. If you're feeling overwhelmed, try and take some time out on your own and remember not to be too hard on yourself. Keep unhelpful relatives in check. Everyone has that unhelpful relative that will comment either on what you are or aren't eating or even comment on your weight. Maybe tell those relatives beforehand that comments made about your weight or food are not something you want commented on. If they are that bad then maybe think twice before inviting them. All eyes will not be on you. People are usually so busy with their own meal and chatting away at the dinner table, that they probably won't even think twice to look at what you've got on your plate. This is a big anxiety that a lot of people with eating disorders have so try your best to put it to the back of your mind and maybe try getting involved in the conversation, or bringing up a topic that you know will get people talking. Remember, it's not just about the food. Christmas Day is meant to be a family day, you're meant to all spend the day together, appreciating one another. Try not to let food become the negative focus as you don't want to ruin the day for yourself. Try and relax! If you or someone you know is struggling with an eating disorder check out the B-eat Website or maybe try their helplines. Adult Helpline: 0845 634 1414. Youth Helpline: 0845 634 7650.